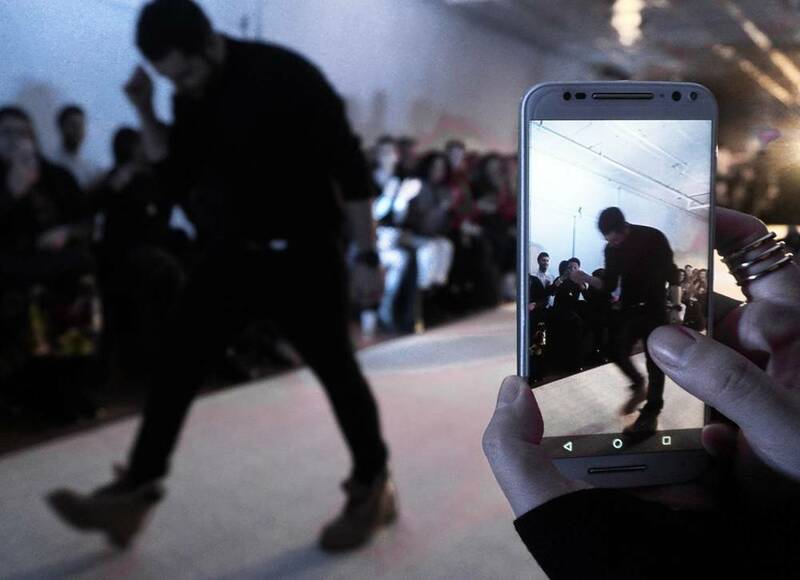 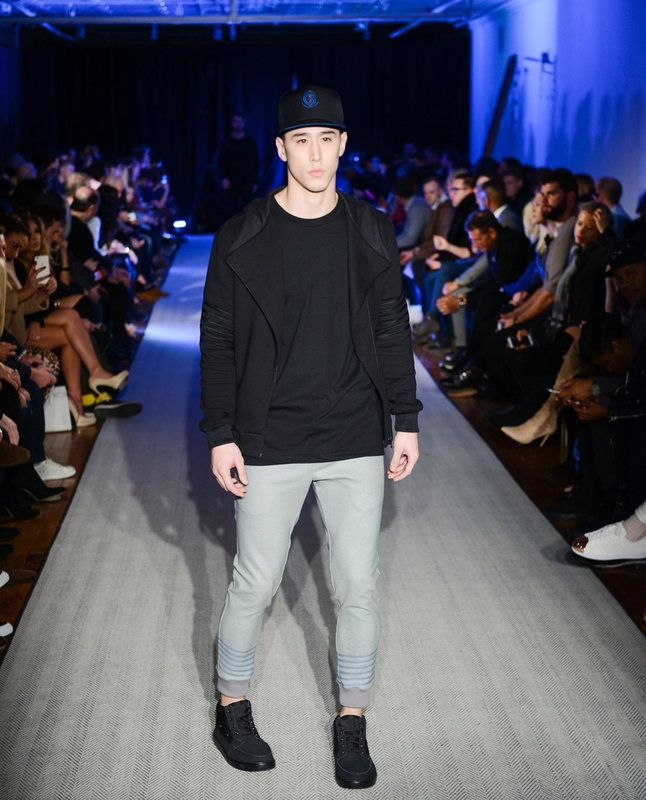 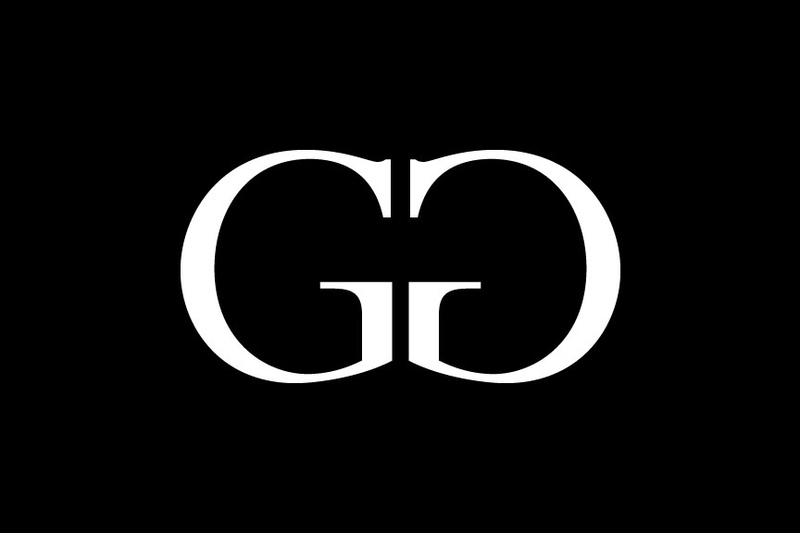 Grungy Gentleman held our New York Fashion Week F/W 2016 runway show at SoHo.lofts. 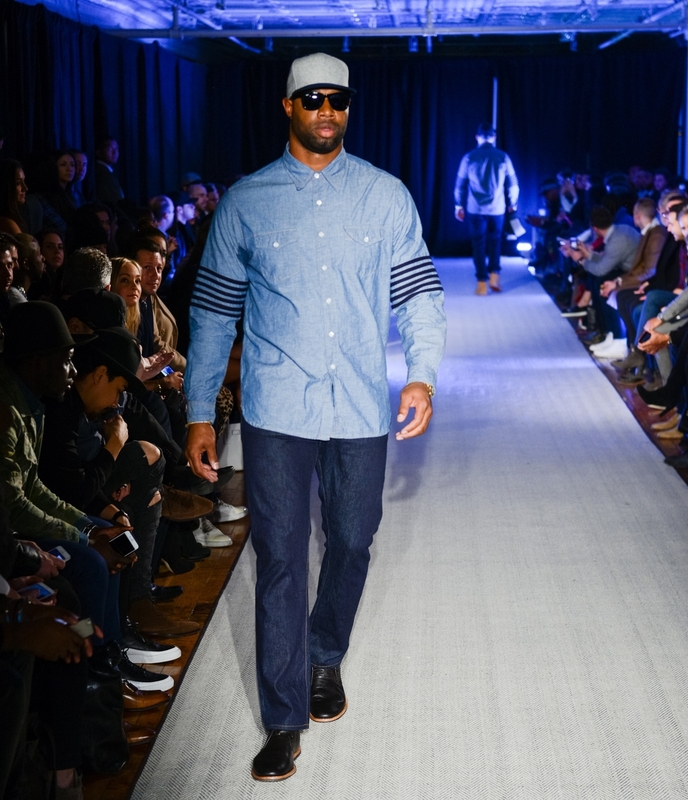 Eric Decker of the New York Jets, JT Thomas of the New York Giants, Mike Cox of the New York Giants, Marcedes Lewis of the Jacksonville Jaguars, Chris Weidman of the UFC, Mack Wilds actor + musician and the industries top models rocked our clothing in style on the catwalk. 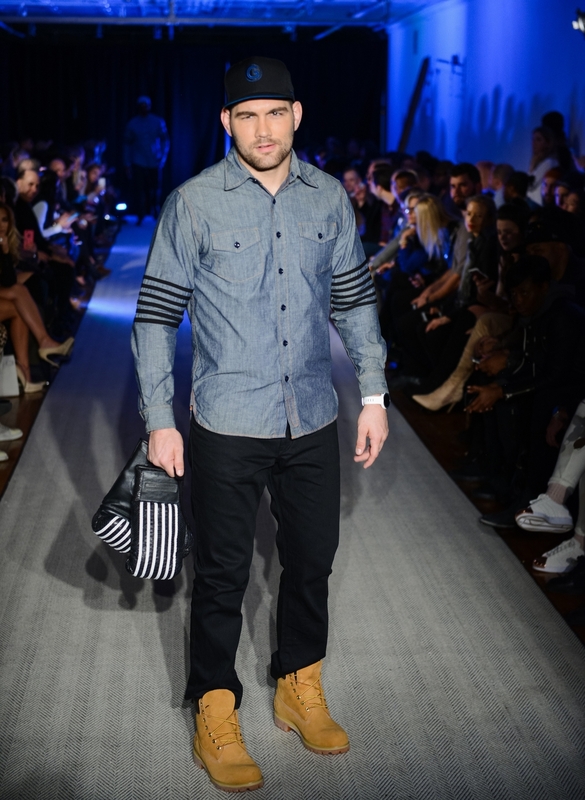 We were fortunate enough to partner with Chic Sketch, Equinox, Maui Jim, Motorola and Timberland this season.